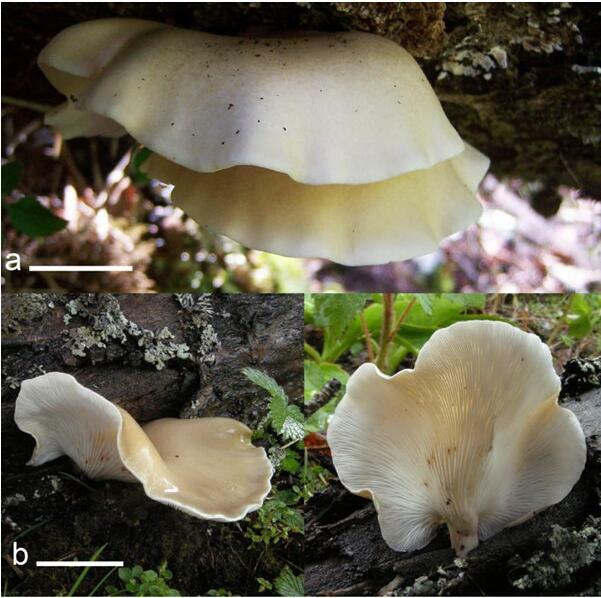 Researchers from the Chinese Academy of Sciences (CAS) have identified a novel fungus capable of degrading polyurethane (PU) plastics. The fungus named Aspergillus tubingensis was isolated by a research team led by Xu Jianchu, a researcher with the Kunming Institute of Botany under CAS. "The fungus can grow on the surface of PU and break the chemical bonds between plastic molecules or polymers through activity of its enzymes," Xu told Xinhua. "Meanwhile, the fungus also uses the physical strength of its mycelia to help break apart polymers." PU is a type of synthetic polymer widely used in the manufacture of plastic-related materials. PU can be applied in various industries, including medical treatment, construction and automobiles. Plastic waste is difficult to decompose, pollutes soil and water, and poses risks to human health. "Fungus biodegradation is an important way to treat pollution caused by synthetic plastics," said Xu, adding that the efficiency of degradation was affected by various factors, including PH, temperature and the types of the medium used. He said researchers would gradually figure out the ideal conditions for the rapid growth of the fungus, laying the foundations to solving the garbage problem.